There was a time when Nokia was the undisputed king of cellphones, with quarterly sales of over 120 million units as recently as 2010. But after a failed partnership ended with Nokia selling its handset division to Microsoft, the company tried reinventing itself by pivoting to wearables, a move capped off when Nokia bought Withings, a French health tracker company, for $190 million in June of 2016. While the memo doesn’t say whether or not Nokia will officially shut down its health tech business, things certainly don’t look good, especially after Nokia said that it would write down $164 million of the Withings deal in its quarterly financial report back in October. Additionally, many of Nokia Health’s recent offerings such as its touchless thermometer, sleep tracking pad and premium blood pressure monitor have failed to catch on. 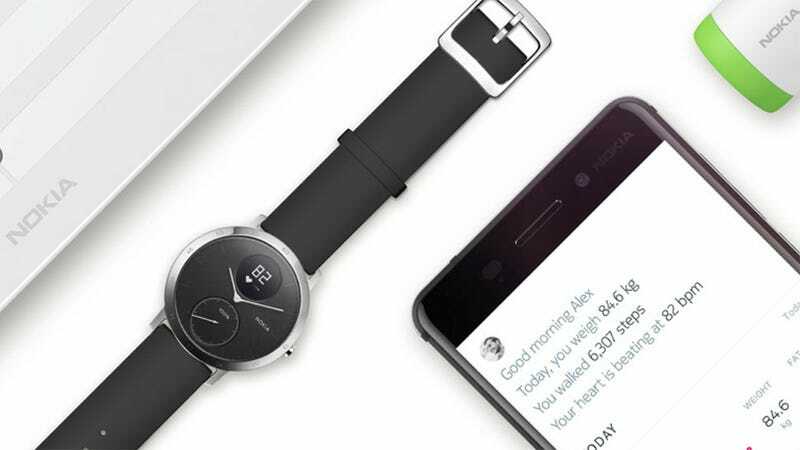 And even though Nokia Health rebranded many of Withings’ original products like the Steel HR after purchasing the company, without any meaningful updates to those devices in the last year, momentum for Nokia’s health tech has ground to a halt. The sad thing is that Nokia Health’s downward trajectory comes in stark contrast to the resurgence of new Nokia handsets, 4.4 million of which sold in Q4 2017, according to Counterpoint Research (via Nokiamob). Counterpoint analyst Neil Shah then added more context to those numbers on Twitter, pointing out that those sales figures were ahead of other big name phone makers including Lenovo, Sony, and HTC. 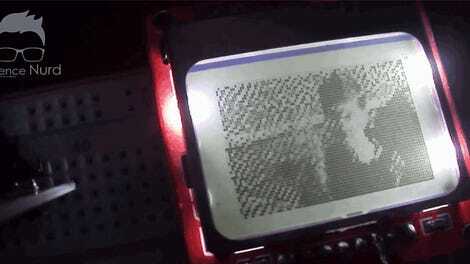 Of course, these days, Nokia phones aren’t made Nokia. In reality, the Nokia brand was licensed out to a company called HMD Global in 2016, which is the real group responsible for the rebirth of Nokia phones. In the end, Nokia probably isn’t in any real danger of going under completely, as it still has a pretty robust telecom and networking business to fall back on. But for the regular joe, it seems like Nokia’s second attempt at getting back into the consumer tech game isn’t going very well either.